UEFA’s brand new tournament just kicked off with the Hungarian team scheduled to play against Finland on Saturday. 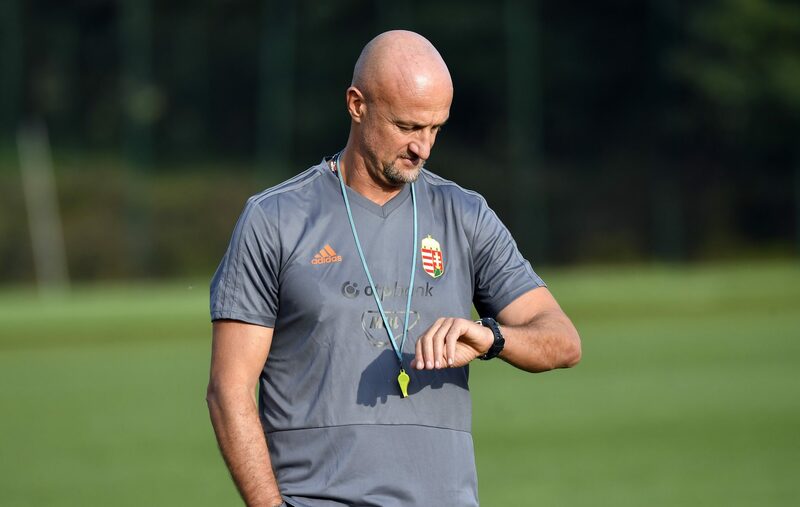 Most are optimistic about the team’s new coach, Marco Rossi; however, all agree that he will have a hard time succeeding in a country that has cared more about football than much of the world. This has been amplified under Viktor Orbán, as football has become a much-debated topic in politics as well. In an outstanding feat, Hungary qualified for a major tournament for the first time in 28 years during the Euro 2016. In France, Hungary remained undefeated in the group phase, only to lose to Belgium in the 16th round. Shortly after the qualification for the 2018 World Cup started, it became clear that the national team would be absent from Russia, and in addition, faced astonishing, inexplicable defeats against amateur teams like Andorra. 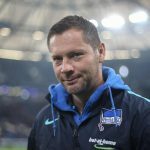 Under the circumstances, then coach Bernd Storck had to depart. His successor, Belgian Georges Leekens, couldn’t get the team out of its rut. 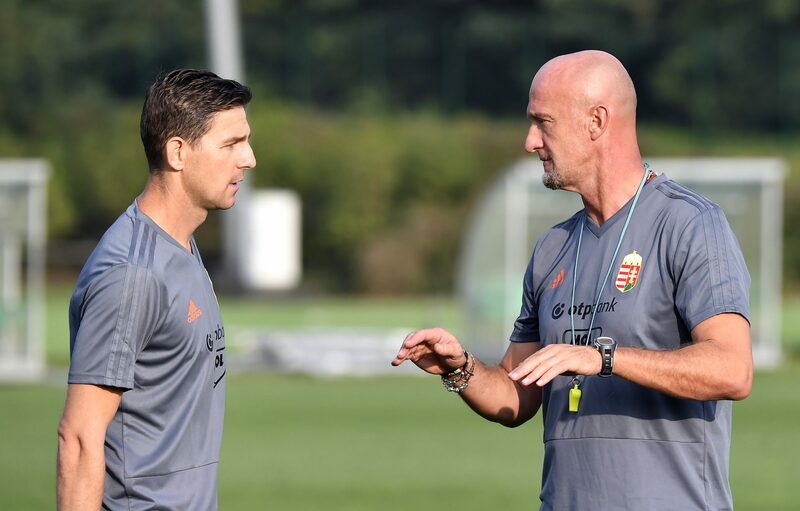 Following three defeats and one draw during friendlies against potentially equal or weaker teams just two months prior to the start of the Nations League, the Hungarian Football Federation (MLSZ) was left with no choice but to sack him. With the appointment of Marco Rossi in June, MLSZ aimed to bring this frustrating period to a close. Many optimists compare the Italian’s nomination to Pál Dárdai’s as both have reputations for being strict, humble, organised, persistent, motivating and intelligent. In addition, both football experts were warmly welcomed by fans after taking over their teams following chaotic periods. Experts add that, while Dárdai could rely on veteran legends like Roland Juhász, Gábor Király or Zoltán Gera, Rossi won’t have access to a mentor who has both an international reputation and international experience. Critics also say the language barrier could become a problem since Rossi doesn’t speak Hungarian. The Italian – who is admittedly in love with Hungary – did promise to learn the language as soon as possible. Retired legend Zoltán Gera could help in this matter as Rossi chose him as his assistant – another decision welcomed by experts and fans alike. As a result of the short time frame between his appointment and the games, the Italian selected more or less the same players, making only a few, but significant, changes. Sticking to his standards, he hasn’t called up well known Hungarian player, Balázs Dzsudzsák. The famous player has yet to join a new club since leaving the Emirates in June. However, it remains a question whether or not the Italian coach has had enough time to prepare, given he has had no opportunity to test players and tactics via a friendly match. In accordance with this and Rossi’s principles, the main focus was probably defence. However unexpected, it might be due to Rossi that Ádám Szalai is in such great shape. Scoring three times in just two matches, Hoffenheim’s striker is currently the top-scorer of Bundesliga. Rossi (r) with Zoltán Gera. Image: Tibor Illyés/ MTI. Since one team from each division, even those ranked lowest, will qualify for the European Championships, a tight contest can be expected in the well-balanced groups. Despite being ranked as the strongest team in its division according to the UEFA, experts don’t consider Hungary a favorite and believe the country will need luck and a very good performance to succeed. As for the upcoming game (in Tampere, vs. Finland on Saturday), despite Hungary having had the upper hand against Finland in the past, most agree that the two are equal in strength at the moment. In addition, the teams will only have a limited time to regenerate as Hungary is scheduled to face Greece on Tuesday. While most agree that Greece is beatable nowadays, they’re still the clear favourite of the group. Sadly, and somewhat controversially, the UEFA ordered that the game be held behind closed doors due to chaos caused by Hungarian fans during a game against Romania back in September 2015. Most insist that a victory against their fourth adversary, Estonia, is expected; however, it definitely won’t come easily. Striker Ádám Szalai (third from right) may have a crucial role in the upcoming games. Image: Illyés Tibor/ MTI. UEFA’s main goal with the implementation of this brand new tournament is to replace friendly and test matches, which, lacking major stakes, attract less attention and are considered worthless by many. This new tournament may seem complicated, but it’s logical. According to the coefficients and ranking, UEFA formed four divisions, and in each division, there are four groups. Hungary is set to belong in the C division’s 2nd group. The winners of the groups in division A (the strongest teams) will advance to the final 4 and compete for the trophy. The winners of each group (except A) move to the upper division, while the last of each group is relegated. 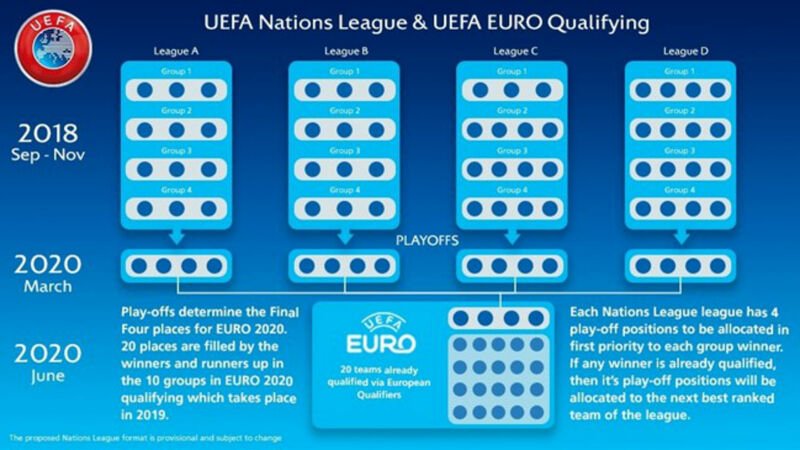 In addition, besides the usual qualification process, NL offers a second route for the national teams to qualify for the upcoming 2020 European Championships: the winner of each group qualifies for the playoff of the given division, and from there the winner of the division qualifies for the upcoming Euro 2020 in which Budapest will host some of the games.